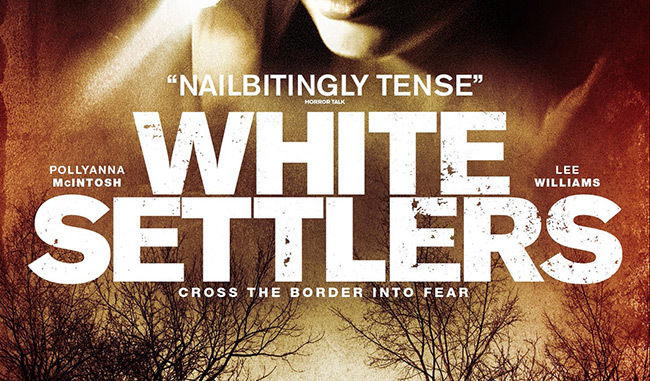 We worked with 3Sixty Content Lab to manage Grimm Entertainment’s self-distributed UK theatrical release of White Settlers, the British film famously dubbed ‘The Scottish Referendum Horror’, starring Pollyanna McIntosh, Lee Williams and Joanne Mitchell. It’s Ed and Sarah’s first night at their new home – an isolated farmhouse on the Scottish borders. This should be a new beginning away from their stressful London lives. And at first it is; come sunset they fall in love all over again on a wander in the woods. But as darkness falls, Sarah suspects they’re not alone, Ed goes to investigate and quickly, the evening becomes a nightmare. It suddenly dawns on them; they do not belong here. And they certainly aren’t welcome either. We managed press screenings, reviews, talent interviews, digital assets, and creative strategy, securing quality coverage in the mainstream press, Scottish press, and horror press, including The Guardian, BBC, The Hollywood Reporter, Female First, Entertainment Wise, Shortlist Magazine, The Scotsman, Daily Record, Scottish Borders Radio, Dread Central, This is Horror, Bloody Disgusting, Shock Till You Drop, Fangoria, UK Horror Scene, Starburst, Sci-Fi Now and much more. We also managed publicity around the FrightFest Film Festival premiere and reputation in the build up to the Scottish referendum on independence.